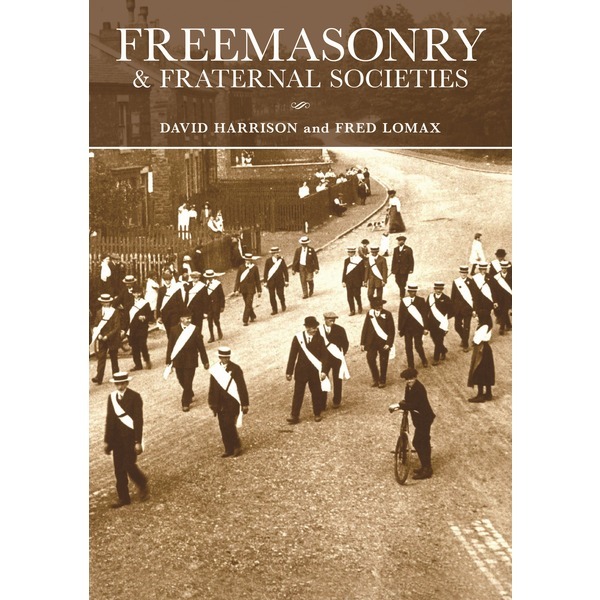 Leading Masonic authors Dr David Harrison and Fred Lomax re-examine Friendly Societies, Freemasonry and other Fraternal Orders of England in this, their latest work. The authors present the individual histories of the Odd Fellows, Foresters, Druids, Buffaloes, Gardeners, and more obscure Orders such as the Rechabites; putting forward the similarities with Freemasonry, in its ritual and regalia. There has not been a book on this subject for over ten years. Several of these societies developed a fraternal aspect to their activities, using Freemasonry as their model via ritual and practice; open to men and women of all walks of life. Declaring their organisations free of politics and religion, yet declaring a strong financial support for their members at a time when the ordinary worker had little or no protection against illness or injury at work. 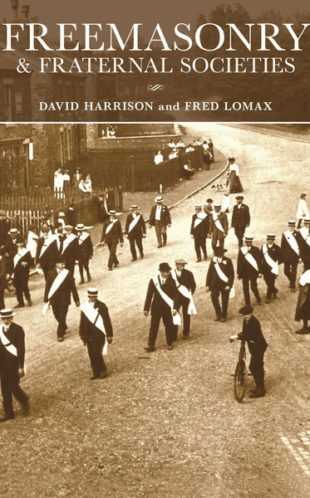 A number of these societies developed into extremely large organisations that are still successful and remain so today, despite the decline of a considerable number in the wake of the arrival of the Welfare State in the UK. Many were small local organisations which met in pubs and clubs; others had local offices on the high street. 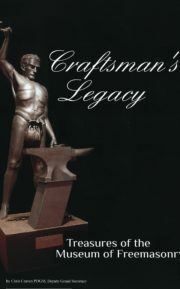 The book shows how the larger organisations survived and prospered. 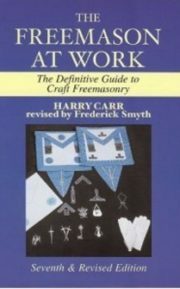 This book will be of interest to both Freemasons and members of the orders featured in the book as it’s by knowing our connections with each other we learn more about ourselves. 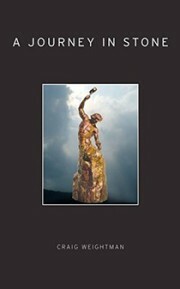 The book is richly illustrated, depicting the personal stories associated with the various Orders. The photographs will also show various never-before-published regalia, jewels, and artefacts, which will demonstrate the importance of the Orders and their contribution to British social history during the industrial revolution.